Today, Sun in 4th house. Sun represents King, Government, Father, Authority, Career, Top Positions, Ego, Self Esteem etc. 4th house represents your home, home environment, homeland, mother, nourishment, childhood friends, peace of mind, conveniences etc. So, when Sun comes into 4th house, these people are very confident and proud of their home, home land and mother. 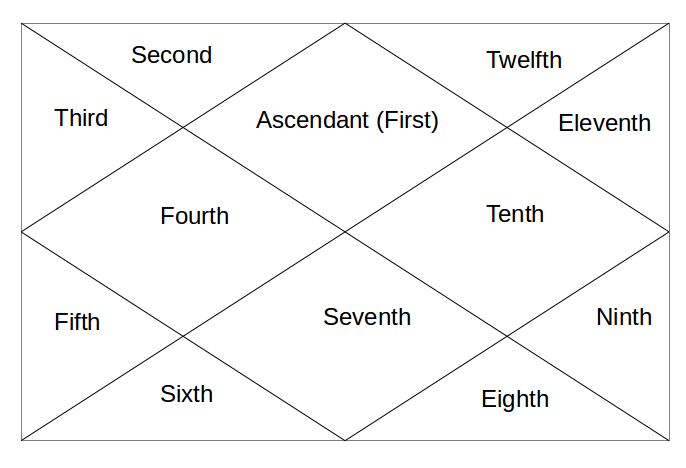 As Sun represents Father and Sun loses its directional strength in 4th house of Mother, this shows that Father remains absent from life and Mother takes the responsibilities of Father too. At the same time, it shows some ego battles in home and with Mother. As Sun also aspects the 10th house of career and fame and Sun represents authority, these people get their authority while working from home. As I said, if Sun illuminates things in a house, then it also burns it. So, it can lead to some ego conflicts at home and spoil the home environment. They can be working for local government too. Next - Sun in 5th house.